One of the missions of the Little Giraffe Foundation is to support families with babies in the NICU. During the holidays, we offer gift bags that include books and toys to let them know someone is thinking of them. Since our foundation's inception, we have delivered over 5,500 of these such gifts to several Chicagoland hospitals. For the upcoming holiday season we will be reaching 12 local area hospitals. 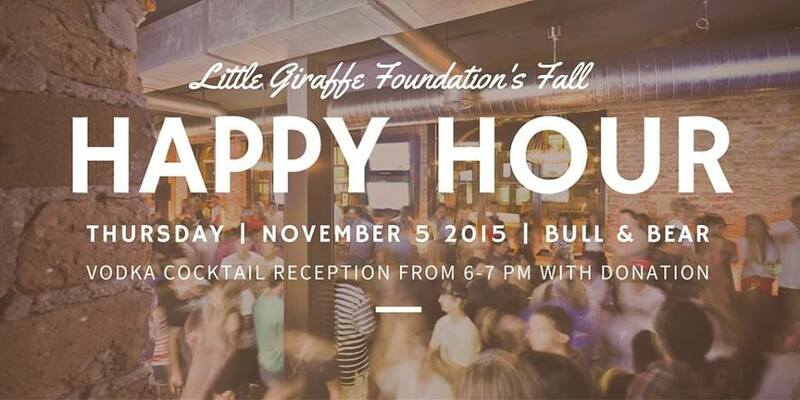 Join us after work for our Fall Happy Hour at Bull & Bear on November 5! We've rented out the entire back section of the venue and guests will receive complimentary vodka cocktails from 6 - 7 pm with a $15 donation at the door. 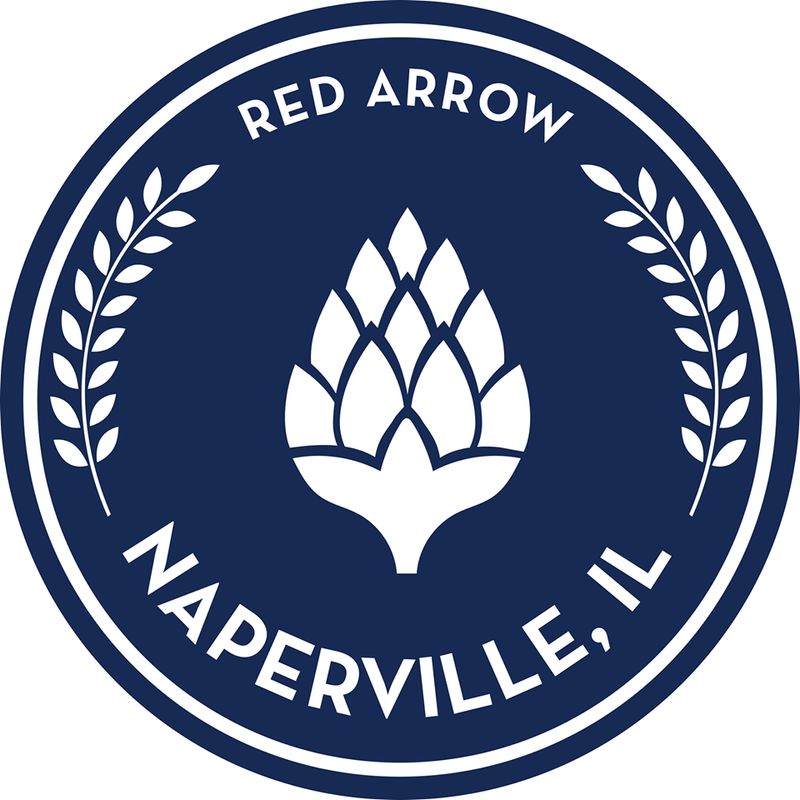 All event proceeds will benefit the Little Giraffe Foundation, a Chicago area non-profit dedicated to funding neonatal research and supporting children and parents in the NICU. We hope you're able to join us! Our dear friend and amazing Little Giraffe Foundation supporter, James Colombo, is running the 2015 Chicago Marathon on October 11th and is raising funds for Little Giraffe Foundation along the way. Please help to support his tremendous efforts! 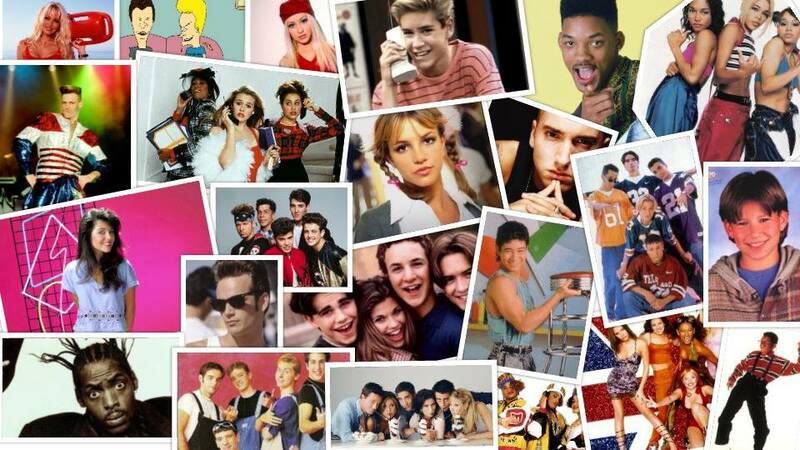 Celebrate the greatest decade of your life (and an amazing cause) at the Little Giraffe Foundation's Ultimate 90's Party! On Saturday, Sept. 19, we're transforming The Drop in Lincoln Park to give you the ultimate 90's experience, complete with specialty 90s-themed cocktails, 90's DJs, decor, giveaways, and so much more. This is an event you won't want to miss! Support preemies and neonatal research by running in the Xsport™ Rock ‘n’ Roll Chicago Half Marathon presented by HumanaVitality! For the second year, The Little Giraffe Foundation is an official charity partner for the Rock 'n' Roll Chicago Half Marathon. The Little Giraffe Foundation invites you join us for our 5th Annual Cubs Rooftop Event to benefit neonatal research and NICU families. Advanced tickets are available for only $125. Shirts for the event can be included in your purchase for an additional $12 each. Little Giraffe Foundation is an official charity partner for The Human Race presented by Giving GuPage. The Human Race is a 5K Fitness Run/Walk fundraiser event that supports 50+ local charities. During the registration process, please select Little Giraffe Foundation as the charity you would like to support and we will receive half of your registration fee. In addition, if you would like to help us meet our goal of raising $2,500 for NICU babies, please become a fundraiser for our organization! Kids under age 14 are free (optional kids shirt $5). Official DuPage Human Race shirt is guaranteed for first 1,700 registrants and is included in the race fee. 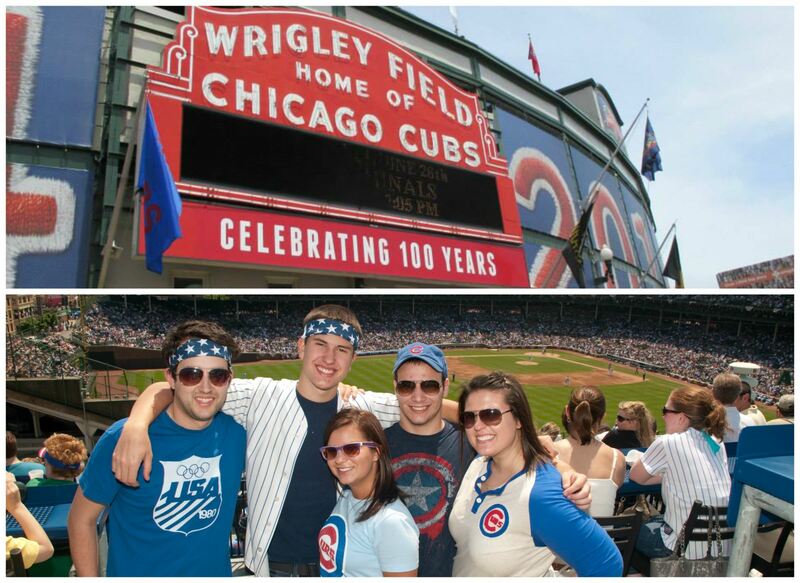 Several of our wonderful supporters will be running in the 2015 Chicago Shamrock Shuffle 8k on March 29, 2015. They are raising funds for Little Giraffe Foundation through this event on active.com. All proceeds go to funding neonatal research and NICU families! If you are interested in supporting our team, please do so!